Bagalore : After Bhubaneswar, if there is one city, where Odissi Dance is much loved, it is Bangalore. This weekend the city is going to witness an unique rendition of a tribute to Guru Padma Shri Mayadhar Raut, namely ‘NEELACHALA’. 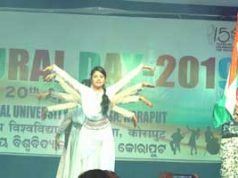 As the name suggests, taking a cue from the origin of dance, the soil of Neelachala Dham puri, Meghna Das, dancer and organiser of the evening says, we are celebrating the uniqueness of Odissi by revisiting a 25year old choreography. Neelachal is an exploration of the unique features of one of the oldest and most lyrical forms of classical dance in India today. Through music, rhythm, gesture, storytelling, lyrical movements and statuesque body form, this performance celebrates Odissi through a tribute to the traditional choreographies of Guru Mayadhar Raut. Bringing together 4 dancers from Bangalore and a team of eminent musicians from Bhubaneshwar, Neelachal promises to be a feast for the senses. Artists like Sri. Binod Panda, Sri. Budhanath Swain, Sri. Sanjib Kunda and Soumya Ranjan Joshi from Odisha will be the live musicians to bring out the music originally composed many years back. 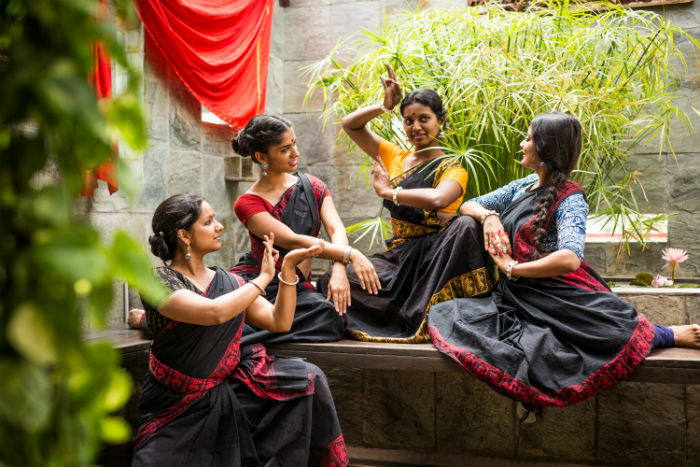 The four dancers who are giving this unique choreography a new look are Meghna Das, Anjali Raj Urs, Swati Prasad and Akila Venkat and mostly Bangalore based. 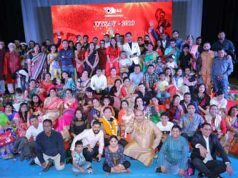 The director of the choreography Meghna Das, born from a Odia mother, says, this dance ensemble is also a tribute her first guru her Mother Ms Sahana Das. 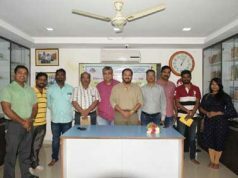 It is also worth mentioning that, the new ticketing giant in India Explara is also founded by another Odia Mr Santosh Panda.